Are you looking for a suitable childcare agency? Babysits has the largest overview of childcare agencies, with 1 agencies currently available matching your search criteria. Find yourself a childcare agency to care for your child(ren) on the most active babysitting community in no time! Are you looking for a suitable childcare agency? There are 1 childcare agencies currently available matching your search criteria. 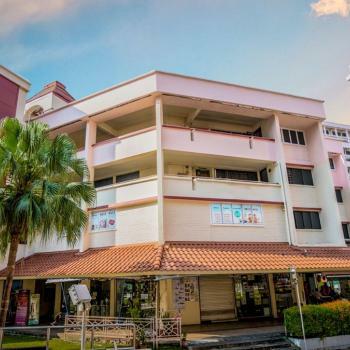 Camelot International Infant and Toddler Care Centre provides quality child nurturing educational service in Singapore to children aged between 2 months to 3 years. This Center provide..
Sign up and post your profile! The more profile details and verifications you add, the greater your visibility.